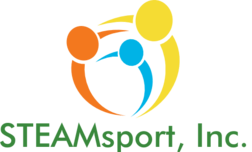 STEAMsport, Inc. would like to send a huge thank you to 48in48 for gifting us with a brand new website. 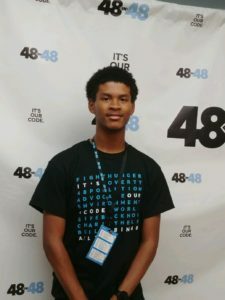 48in48 is a non profit event that brings together some of the city’s best web developers to assist local non profits with improving their website. Nonprofits were also treated a day of marketing and advertising workshops specifically focused on organizations with “low budgets” or “no budgets”. 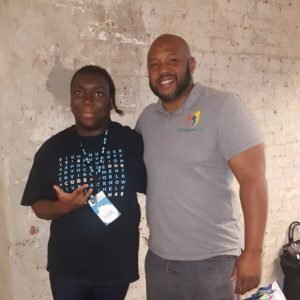 But what I’m most proud of is that our high school computer coding students served as volunteers for the event, assisting in the development of other non profit websites. This attitude and effort truly embodies the STEAMsport, Inc. motto of learning to serve.